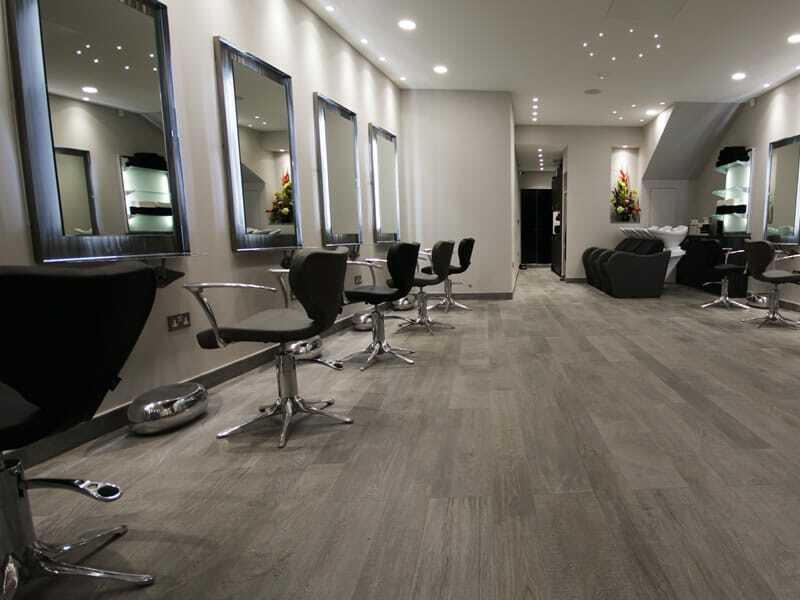 Our Salon has recently undergone a complete transformation. The original, built in 1990 had stood the test of time well. It was well looked after over the years with several paint jobs and new chairs along the way. 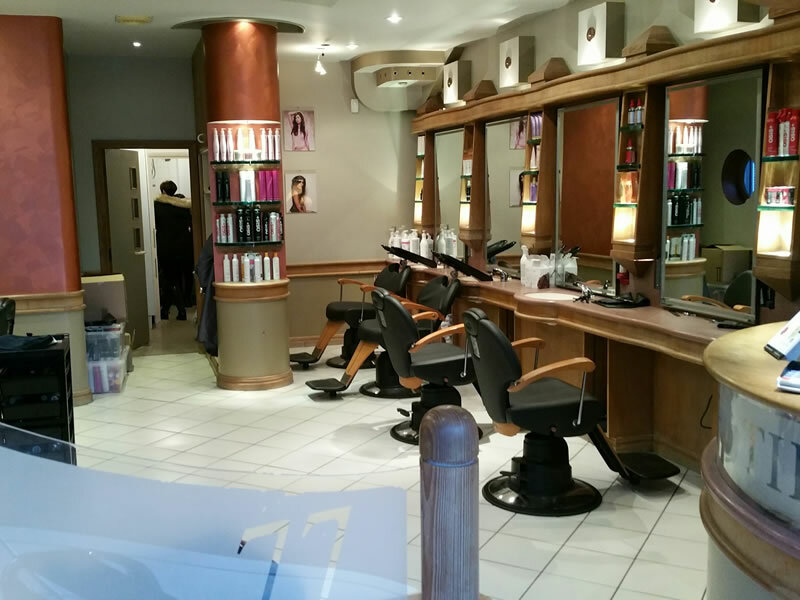 However, Mel felt that he needed to change the Salon completely to move with the times and make it larger to enable the Salon to take more clients. 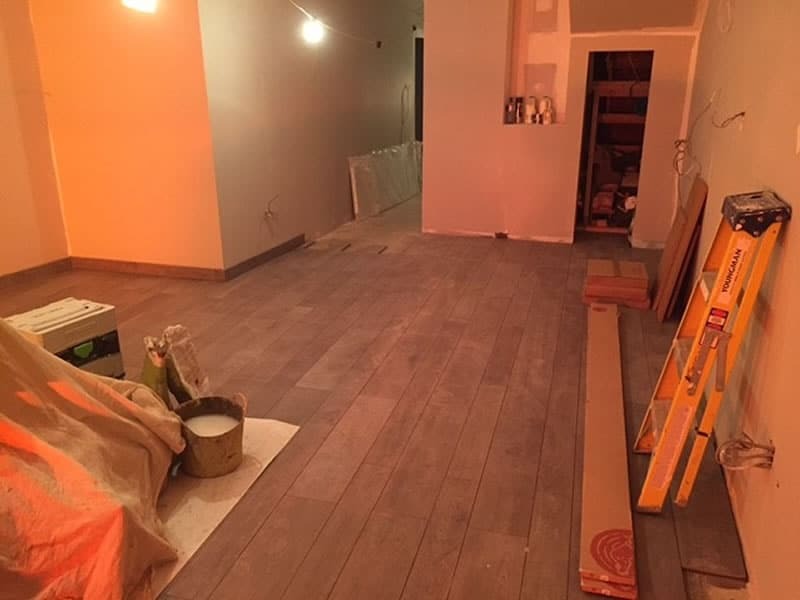 All of the work done in the Salon from previous years was completed by local company A&R DESIGN run by husband and wife team Rob and Allison Paing. 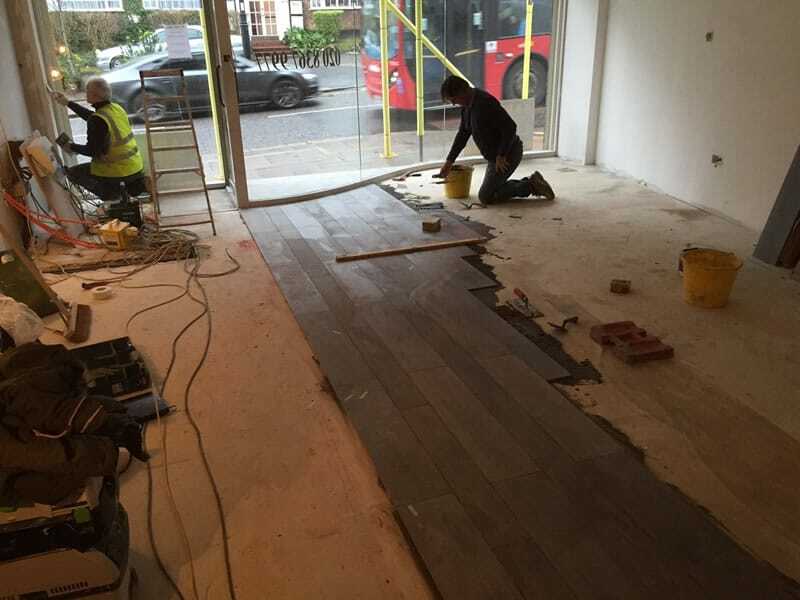 It seemed a natural progression to use them for our re-fit too as we had built up a good relationship with them. They understood our vision and we already knew how reliable and professional they were. Nothing was too much trouble for them, even during snagging, they remained helpful, resourceful and pleasant! 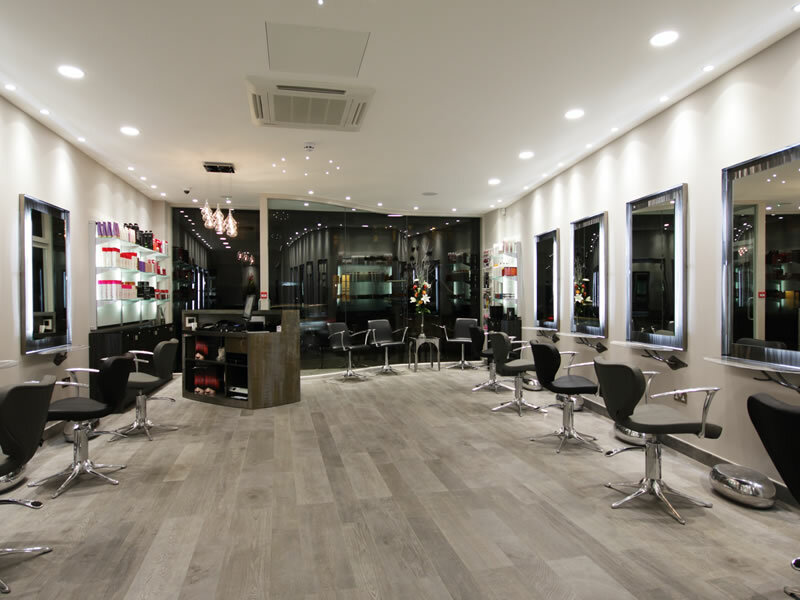 The planning and salon fixtures and fittings came from highly recommended Terry Bunn from Lacey’s. 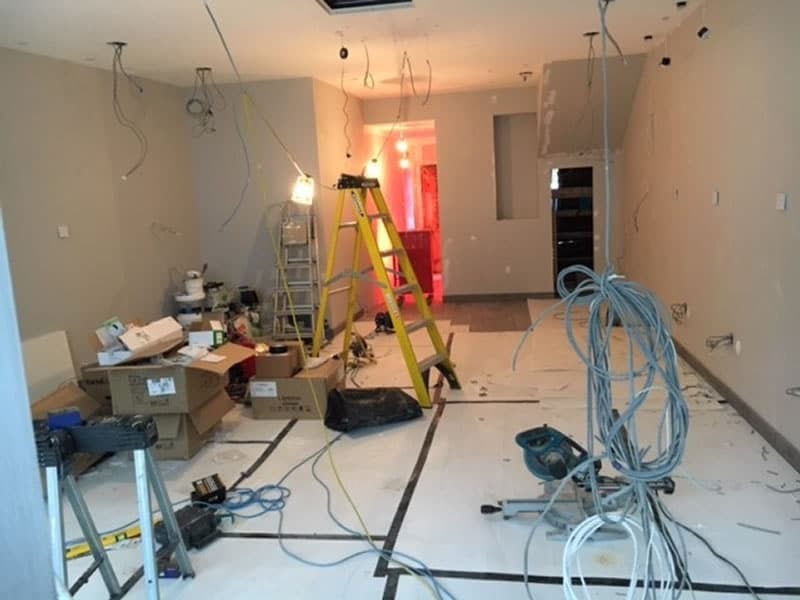 Terry was very easy to deal with and delivered a fantastic package, taking in everything we asked for, including a new Colour Bar and three extra work stations. 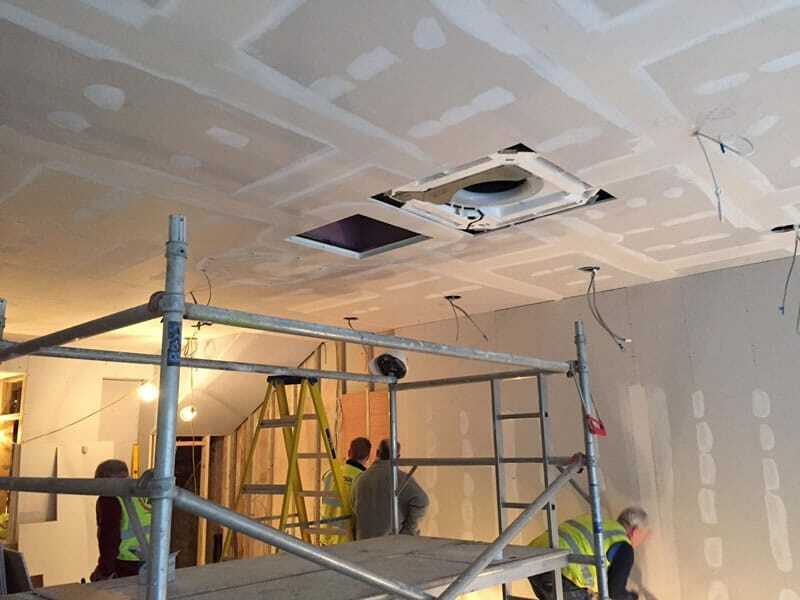 We also carried out a large survey sending it to over two hundred clients, to find out what we were doing right and what – if anything – we could change. The response we had was overwhelming with one hundred and seventy-nine replies! We scored highly with Customer Service, relationship with stylists, quality of work, not being kept waiting and feeling valued as a customer. There were one or two other categories where our customers told us that we could do better, such as, our backwashes were uncomfortable and there was nowhere to put handbags, only on the floor! We listened to all the responses and have made adjustments where possible, such as comfort at the back wash – our new luxury back massaging chairs have proved very popular with clients who all agree that discomfort is no longer an issue. We have introduced more choice of refreshments including orange juice, sparkling water, coke/diet coke and a cheeky glass of prosecco for a special occasion! We have provided hand bag hooks to keep bags from the floor and from getting dirty. The most important change we have made will benefit our loyal customers, some of whom have been coming to the Salon for 25 years, by introducing loyalty points which are accumulated and used at a later date for Salon services and retail products. We are hoping to introduce a manicurist a couple of days a week soon and extend our opening hours to Sunday and Monday. It’s a work in progress, watch this space! Thank you to everyone that took part in our survey. We hope to welcome you and of course new customers, for many years to come. Please look out for special offers throughout the year too! We are proud of our new Salon and will continue to focus on customer service and client experience by always looking for ways to improve and making sure the things we do well, continue.